Stacey and Harper are two very different sisters who each struggle to make their way in the world. Harper has a hard time navigating the financial and teen-parenting lands of the newly divorced, while Stacey makes bank but can’t respond to social cues to save her life. 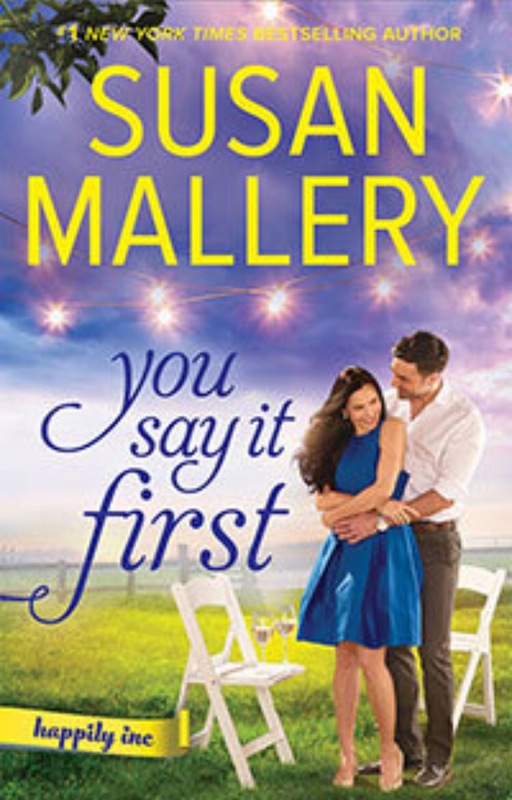 Lucky for them, Susan Mallery has just the challenges they need to figure out that they can shift focus, ask for help, and come out the other side nearly unscathed. Nearly. Harper’s story was a little better fleshed out than Stacey’s, but I enjoyed them both. Harper’s nutty mom, ex-husband, teenager, clients and new employees were rich fodder for big laughs and tender moments. Stacey’s story was going to break my heart until her husband’s nephew saved the day with his gentleness, gratitude, and earnestness. Just like in real life, sometimes all it takes is that one person to give a couple of meaningful minutes for you to realize you’re not alone, and you can do that thing you thought you couldn’t. Really heartwarming, Susan Mallery. Those are some pretty awesome sisters, and they’ve got a pretty terrific circle around them. 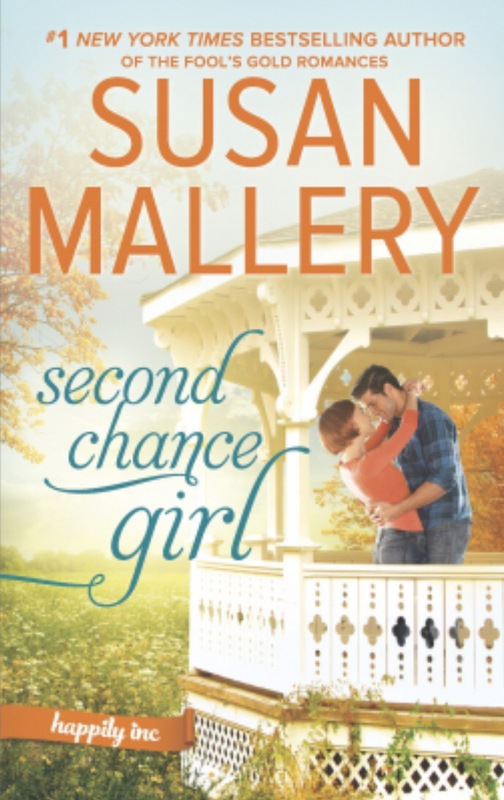 Second Chance Girl is filled with the family dynamics of the Mitchell family as they try to avoid their famous but angry father, and the sweet family dynamics of Carol and her sister Violet. There’s a worthy cause, British humor by a Duke, sparkly buttons, a few art shows, some broken glass, and some broken hearts. For the soft-hearted, there are two well-deserved and well-written romances, a charitable event, and a very cute puppy. Happily, Inc is no Fool’s Gold, but it’s still a nice place to visit. 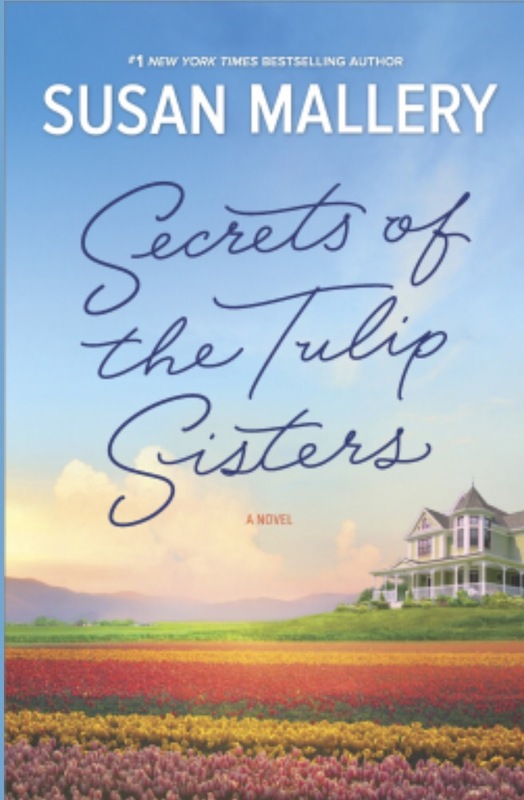 I was so happy to read this smart, fun, contemporary, relatable book about two very different sisters — the farmer and the fashionista. What’s underneath is what really matters, of course, but the ladies needed to find that out themselves. There were nosy gossips, nice guys who definitely didn’t finish last, big jerks who get sent on their merry way, and a couple of romances that made me sigh with giddiness. You’ll get all you bargained for and more in this novel with terrific dialogue and likeable characters. Reminded me of Jill Shalvis’ Lucky Harbor books. Excellent writing.